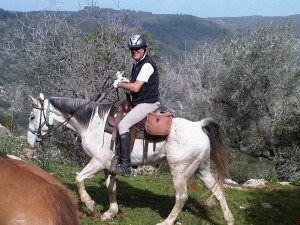 John and I want to thank you and your team for a fantastic riding holiday! John and I are very appreciative of your warm hospitality, which made the ride that much better. We are also grateful for all you did to ensure that we had a great experience. 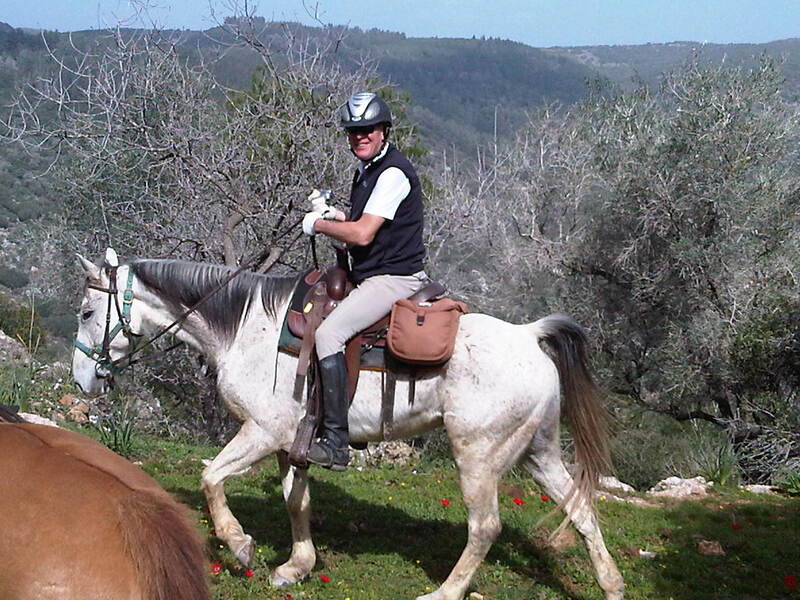 We have been telling our friends and colleagues what a wonderful time we had, how good the horses were, how interesting and beautiful (and safe) Israel is, and so forth. True to form, I gained about four pounds from all the good food we had! John and I agree that the unique feature of this ride is the amazing cultural aspect of it. As I mentioned, the minute we saw it in the In The Saddle website, we knew we had to do it. No other ride we’ve been on has been such a perfect balance of riding and culture.